Commonly silica fume price per kg is $ 0.2-0.8. 1, the SiO2 content, quality, specification, densification degree, performance and other parameters. 2, production costs are related to the market prices of raw materials. 3, packaging transportation and distance (factory to destination). 4. The difference between silica fume in concrete and silica fume used in refractories. At present, the price of silica fume is low. The cost of logistics and transportation will account for a large portion. 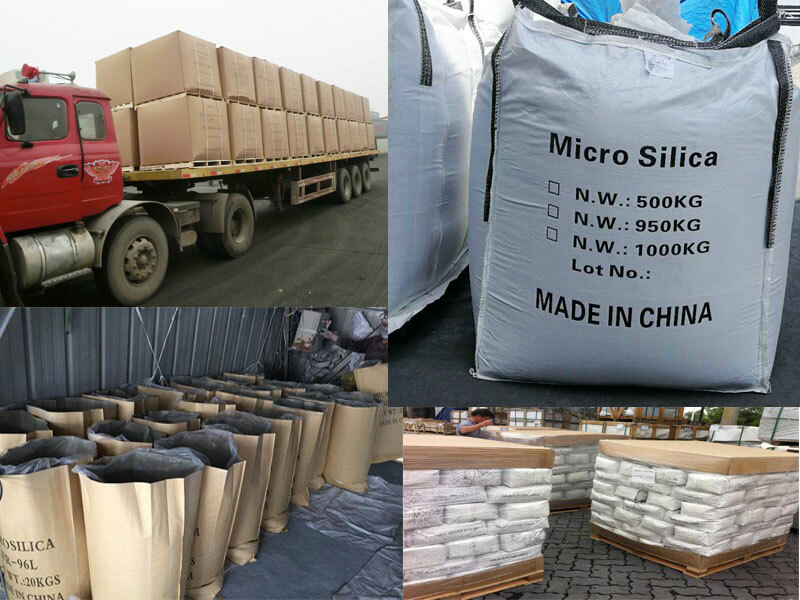 Compared with cement and fly ash, the transportation cost of micro-silica fume is obviously higher, so the price of micro-silica fume varies greatly from region to region. The most economical packaging at present is 1 ton/bag. There are 500 kg and 25 kg packages, too. But the cost of packaging will be even higher. 10kg paper bags are more expensive than 25kg woven bags. HENAN SUPERIOR ABRASIVES IMPORT AND EXPORT CO., LTD is one of the largest Silica Fume Suppliers in China, and our market covers Australia, America, Canada, Mid-east, Russia, Spain, South Africa, Southeast Asia and etc.